David Goldblatt (b. 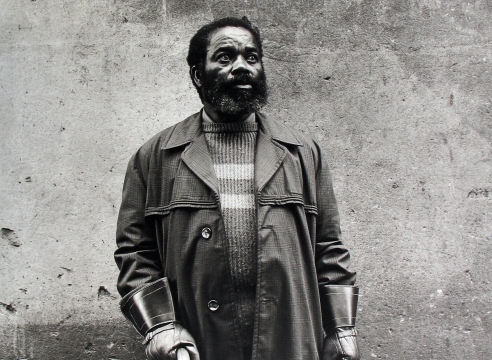 1930) was born in South Africa and since the 1960s he has devoted all of his time to photography. 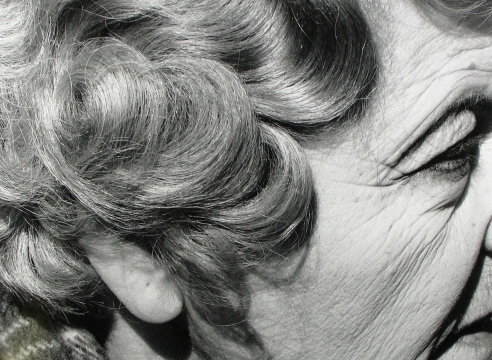 In 1989, Goldblatt founded the Market Photography Workshop in Johannesburg. In 1998 he was the first South African to be given a solo exhibition at the Museum of Modern Art in New York. 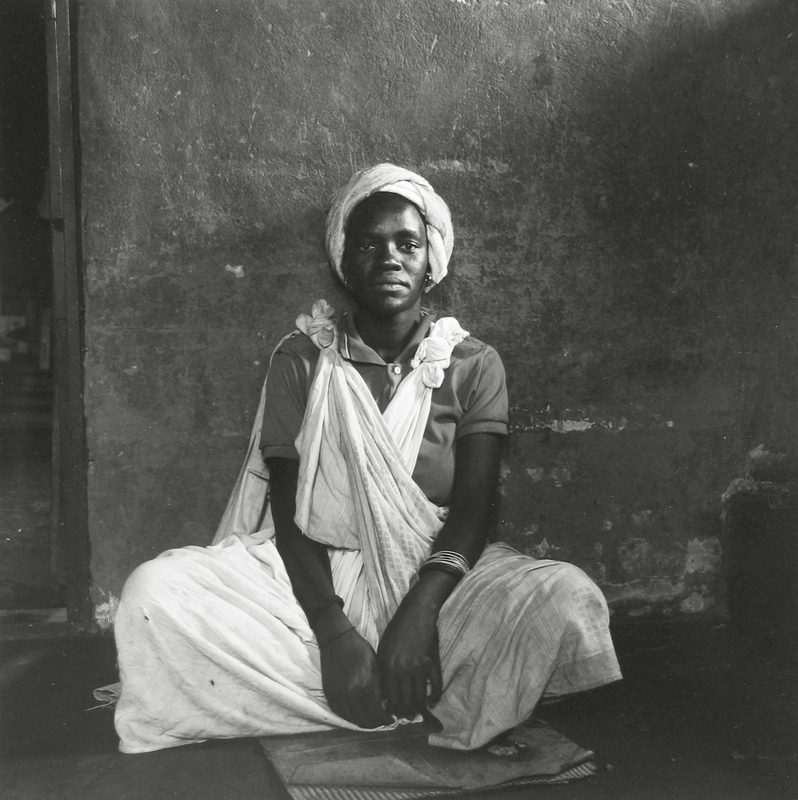 In 2001, a retrospective of his work, David Goldblatt Fifty-One Years, began a tour of galleries and museums. He was one of the few South African artists to exhibit at Documenta 11 (2002) and Documenta 12 (2007) in Kassel, Germany. He has held solo exhibitions at the Jewish Museum and the New Museum, both in New York. His work was included in the exhibition ILLUMInations at the 54th Venice Biennale in 2011, and has featured on shows at the San Francisco Museum of Modern Art and the Barbican Centre in London. He has published several books of his work. He is the recipient of the 2006 Hasselblad award, the 2009 Henri Cartier-Bresson Award, and the 2013 ICP Infinity Award.